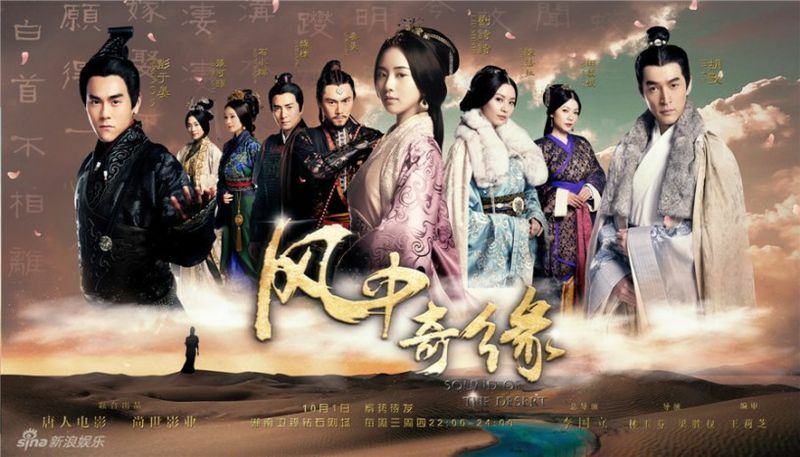 Summary : Based on the novel, Ballad of the Desert by Tong Hua, the series tells the story of Jin Yu (Liu Shi Shi), an orphan who was raised by wolves in the desert before a Han Chinese, who was living among the Xiongnu tribe, decided to take her in. 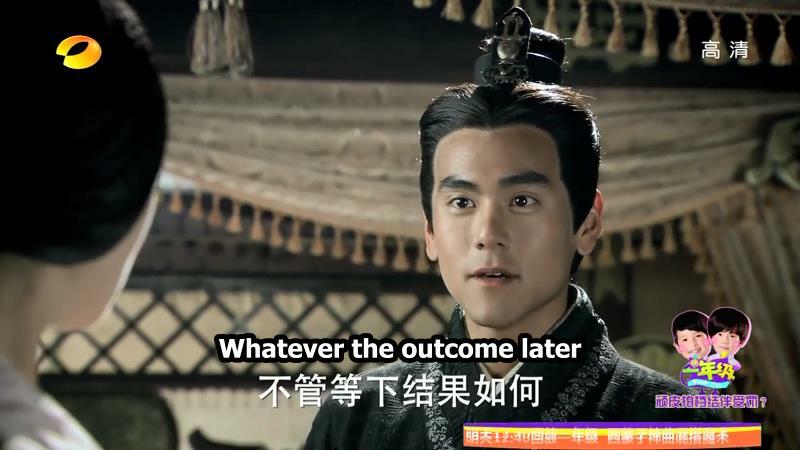 A couple of years later, political changes leads to her father's death, and Jin Yu changes her name to Xin Yue and follows her father's wish for her to return back to Chang'an. 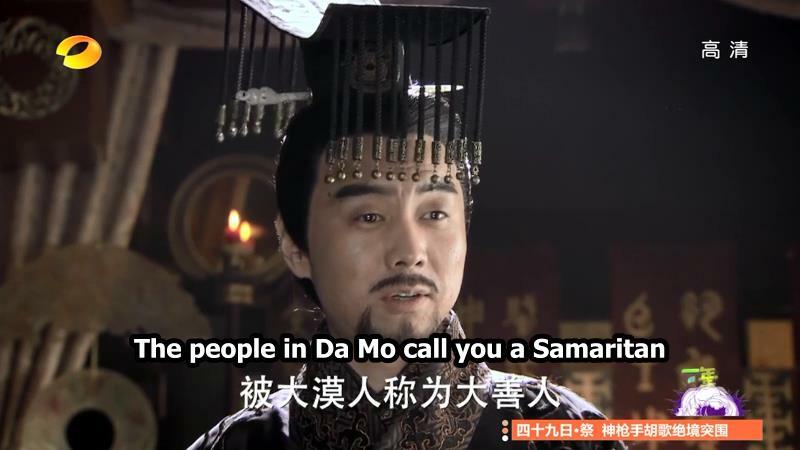 Along the way, she meets Mo Xun (Hu Ge), a calm and disabled man who offers her travelling expenses as long as she helps him and his merchants out of the desert. 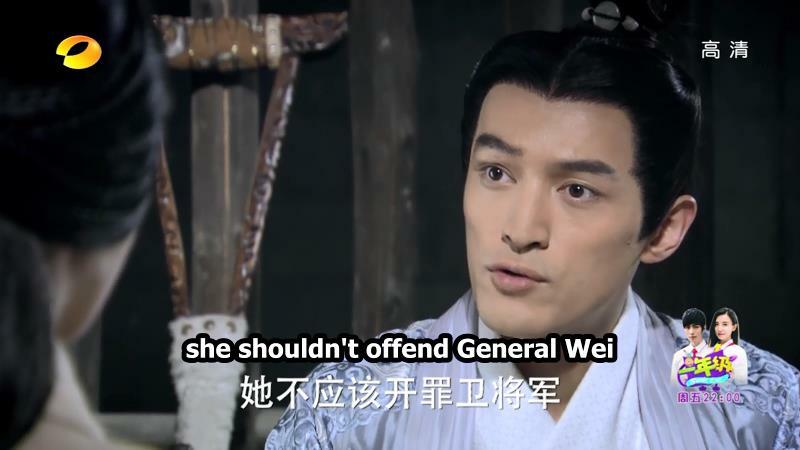 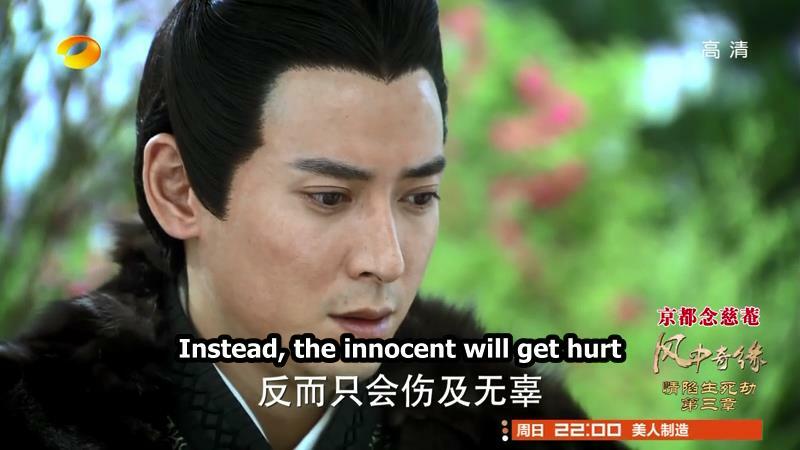 She then also runs into Wei Wu Ji (Eddie Peng), a cold yet caring General who instantly shows interest in her.